A former judge, he is the Head of Secretariat – Office of the State’s Undersecretary for Justice in Italy and Member of the Italian Ministry’s Executive Office – Coordination Service for International Affairs. 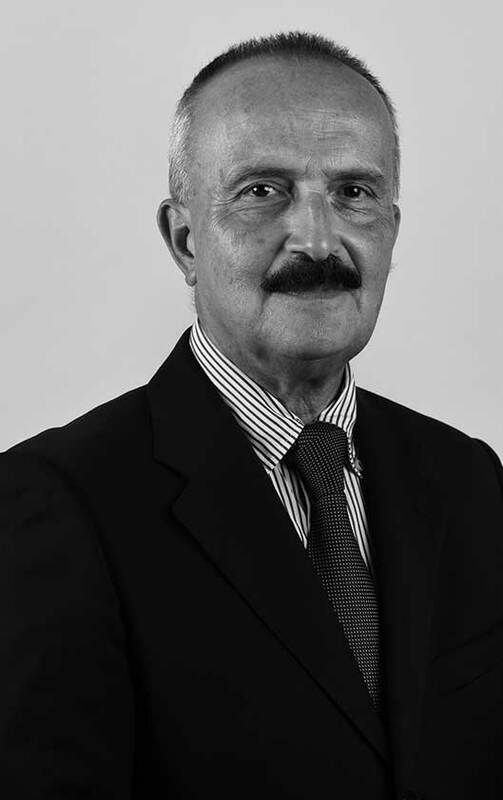 He was the Counsel in charge of the civil service at the Milan Court of Appeals and later, in 2008, he was appointed as President of the Montepulciano Tribunal (Italy). He was the President of the Institutions’ Committee for the Development of the Conciliation (CISCON), promoted by the Milan Court of Appeals and other district institutions. He has conducted numerous research activities in Comparative Law at the English and French criminal judicial offices and he has participated in various seminars on ADR at the Federal and State Courts of California (USA). In May 2007 he acted as a Lecturer in the IV Module of the second level Master in “Conflict Management and Resolution. Legal framework, relational theories and ADR techniques”, at the Law School of Roma Tre University (Italy), and he was a trainer of many other ADR courses. He is author of various ADR publications.